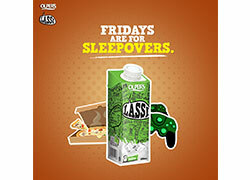 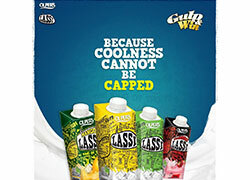 Calling all Chiller Cheetay, Berry Sweet Log, Desi Adventurers and Masti Walay to ‪#‎GULPnWIN‬ with Olper’s Lassi! 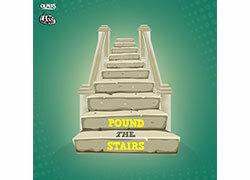 All you have to do is SMS the code on top of the cap to 4473 followed by your city and your name (e.g. 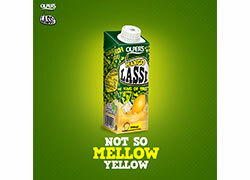 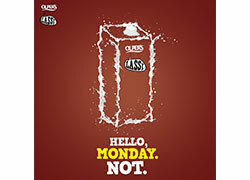 Lassi A123409876 Karachi Ali) and get a chance to win the coolest prizes!